It is well known that recent climate change trends are affecting our global environment, placing our atmosphere and global ecological stability at risk. 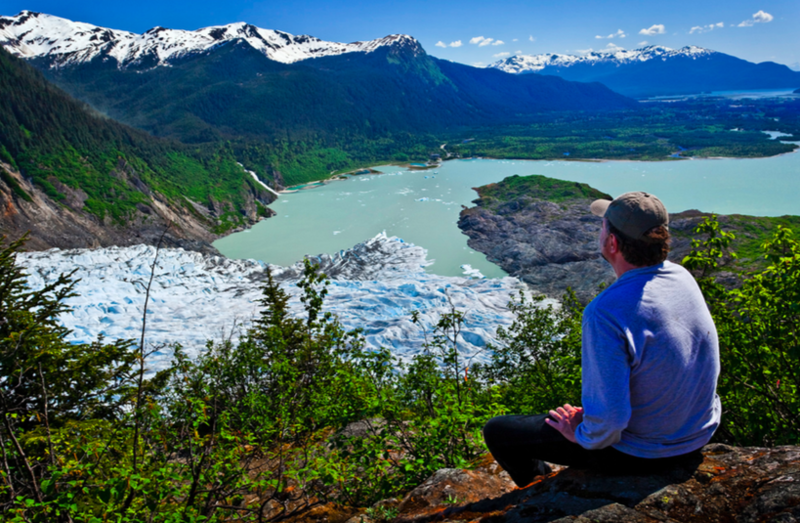 Most people recognize that melting glaciers are a well-documented impact of this climate trend. And yet curiously, little is being done globally to protect our glaciers. 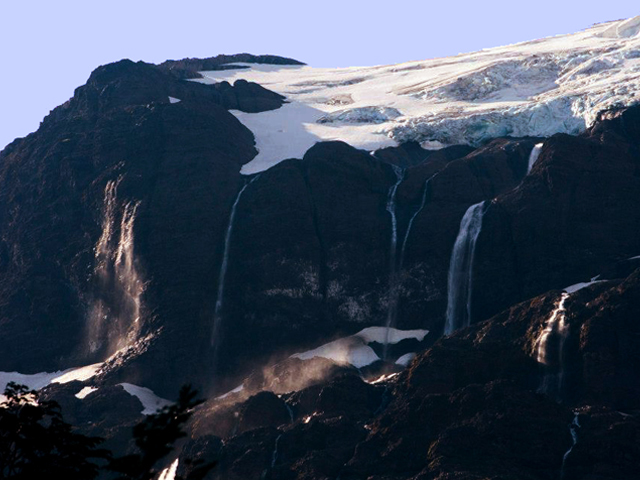 Glaciers can contain enormous amounts of water in storage for when ecosystems need the hydrological input. A large glacier several kilometers long, and hundreds of meters thick, can contain enough water for an entire country population to consume in a year, while a very small piece of glacier, the size of a football field can provide a single family with all the water it will consume for its entire existence. For the most part, society simply accepts that the massive glaciers of Alaska or Greenland, or of the Antarctic are simply melting into the sea. Few envision doing anything about this melt, except for fighting climate change. What most don’t realize however, is that aside from the melting glaciers in far and away places, the short term impacts of melting mountain ice nearer to home is far more critical to our sustainability in the near term. In the Central Andes of South America, in the Himalayas, in the Sierra Nevada, in the European Alps, mountain glaciers are at risk. Not only from evolving climate change, which is progressively strangling our glaciers, but also due to anthropogenic activity such as extractive sector operations, which simply don’t take glaciers or periglacial environments into account in environmental impact studies, or in the design of activities, operations, and infrastructure which is very invasive to the surface of the earth. Unlike glaciers of the polar regions of the Earth, these mountain glaciers provide drinking and agricultural water to millions of people. Periglacial areas, which include ice-saturated frozen grounds (permafrost) are also rich in hydrological resources, and are suffering the same predicament as visible surface glaciers. CHRE is trying to change our global ignorance of the role glaciers and permafrost play in many community environments, in very simple and technologically friendly ways, we are showing people glaciers and other cryospheric resources like permafrost, and circulating information about anthropogenic risks and impacts to glaciers and permafrost, and we’re building tools and knowhow to protect our melting ice and we’re doing all of this utilizing methods that ANYONE can use to see and help protect this critical water resource. We call this work “democratizing glaciers”. CHRE’s work is focused on strengthening glacier protection and to raise the awareness of the importance of glaciers to communities and ecosystems and help strengthen the legal and public policy framework to address glacier vulnerability. to raise the awareness of the role of glaciers and periglacial environments to communities and ecosystems.